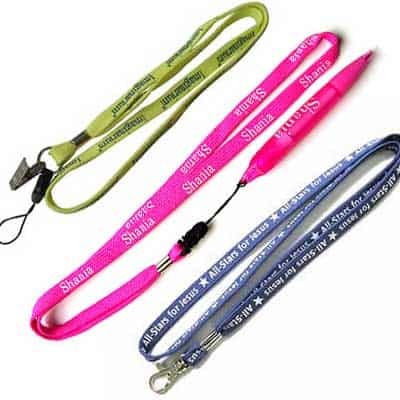 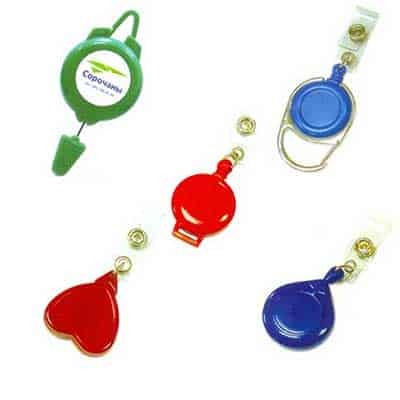 These offer print permanency, along with a great lasting & fashionable impression. 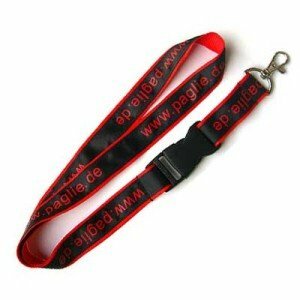 Ideal for larger quantity runs and more sophisticated graphics. 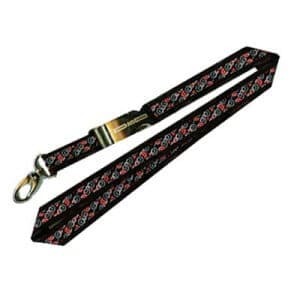 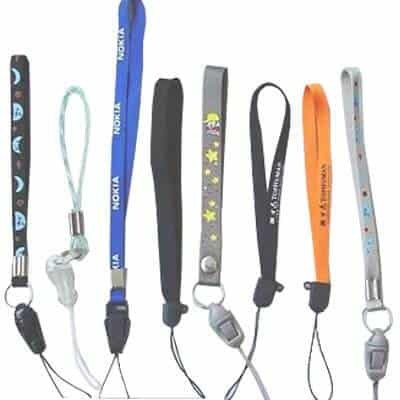 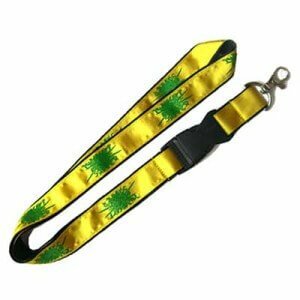 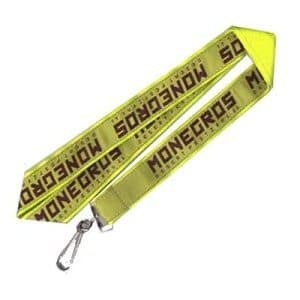 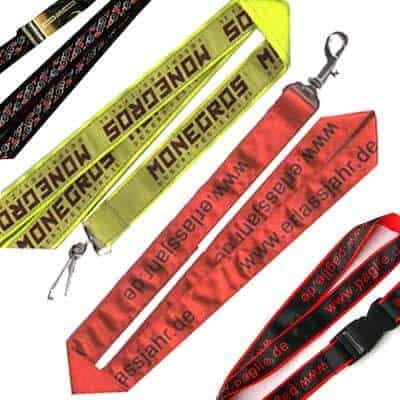 Name Satin Woven Lanyard Details Satin & polyester. 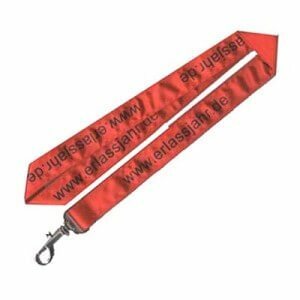 Name Satin Woven LanyardDetails Satin & polyester.